Phone interview with Jesuit NOLA new Head Coach Saban Sellers & some discussion on MLL's season to the mid-way point. Phone interviews with 5 of the 7 Third Coast area teams represented out at the MCLA National Tournament. 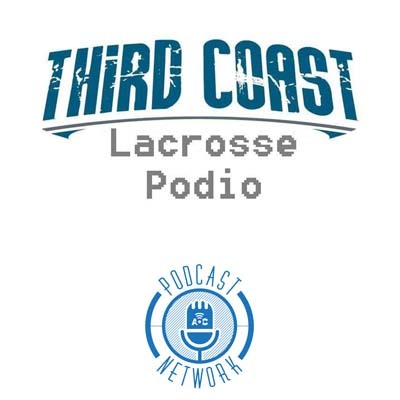 Overview of the 1st Round of the LSA playoffs, the entire SELC playoffs & a phone interview with youth coach Garrett Purcell with Gulf Breeze Lacrosse.